Ever find yourself hungry at say 3pm? Or Starving after you have eaten dinner? When this happens to me I am always flabbergasted because I think to myself, I just ate! How am I so hungry. Then I stop and think, when was the last time I drank water? Or did I drink any water today? If you find yourself going all day without a sip of water and wonder, “How the heck did that even happen?” or you’re convinced you don’t really need it, read on. If you love some water, but find it can get a tad boring, I have some tips for you! First, let’s start with some signs that you are NOT drinking enough water .So, here are some signs that you’re not giving your body enough water to do its job. Your pee is bright yellow - I can’t be the only one who feels strangely accomplished when my pee is really clear. Like, “heck ya! I’m so hydrated!” 😂 The more water you drink and the better hydrated you are, the clearer your urine. You identify strongly with every sloth that’s starred in a viral video - Not drinking enough water can lead to frustrating fatigue. Drinking enough water intake is essential part of regulating your blood volume. Basically, the theory is that if your blood volume drops, your heart has to work harder to distribute the blood you do have in your body… make you more tired! You’re hungry all the time - Your hypothalamus controls hunger AND thirst… so, people often think they’re hungry when they’re actually thirsty. That’s why one common mindful eating recommendation is to drink water before meals. It can help you tune in to how hungry you are. Your skin and lips are dry and flaky - When your body is dehydrated, it has to decide which of your organs needs fluids the most. I mean, compared to your heart and lungs, your skin isn’t high on the must-hydrate list. So, your skin will give up water to support the rest of your body; luckily, drinking more water can clear up the issue within hours! How Do You Know How Much You Need? The general rule of “8 glasses a day” is a little outdated because it doesn’t take into account your size or activity level. But, if having an easy number like that will give you a starting point and actually help you achieve a goal for drinking more, then I say go for it! Now, you calculate how many ounces you need using your weight. So, if you weight 130 pounds you need to drink 65 ounces each day. I get it. Water, is well water and tasteless for the most point. But there are so many ways to spice up your water to make it easier to drink. Infused water is one of my favorites. I love to infuse water with fresh fruit or citrus. It makes me feel like I am at the spa, while I type away in artificial lighting in my government office. I have this handy dandy water infuser bottle and its made drinking my water so much easier. We also have a pitcher of infused water at home (most of the time). 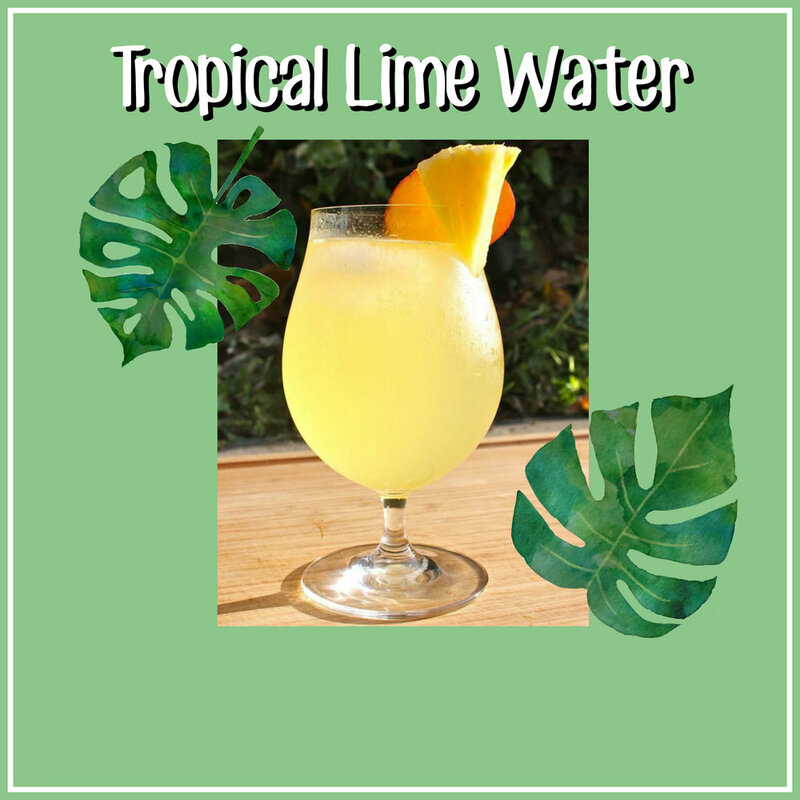 I also love to create water mocktails. 1. Place ice in a tall glass. Set aside. 2. Combine blackberries, lime, and mint in a large cocktail shaker. Mash well with back of a wooden spoon or muddler. 3. Add water; cover and shake. 4. Strain into ice-filled glass and enjoy. 1. Place ice in tall glass; set aside. 2. Combine pineapple, mango, and lime in large cocktail shaker. Mash well with back of a wooden spoon or muddler. 3. Stir in water; cover and shake. 2. Combine strawberries and kiwi in a large cocktail shaker. Mash well with back of a wooden spoon or muddler. 2. 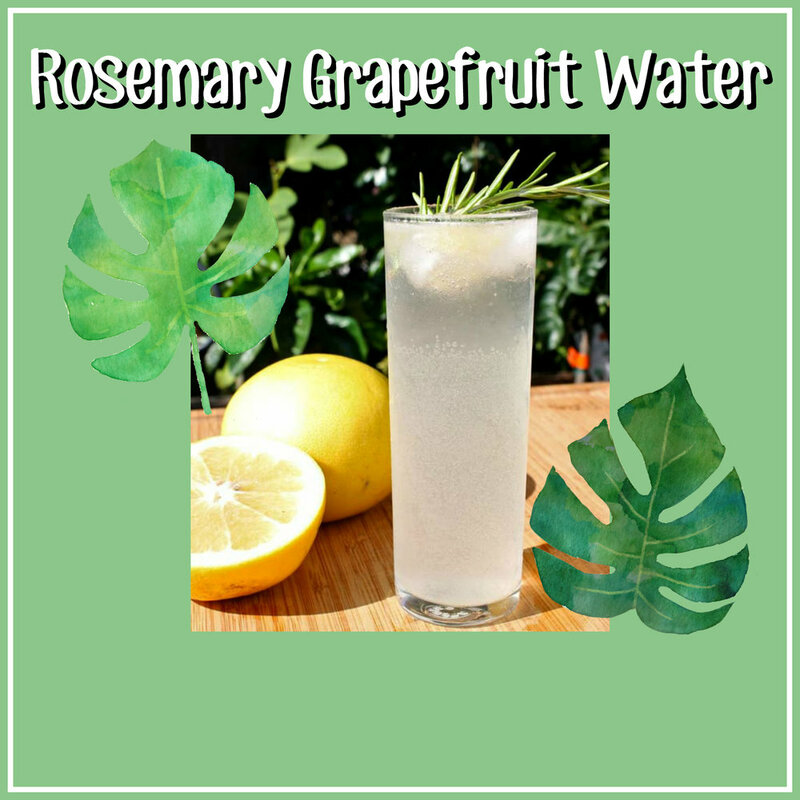 Combine grapefruit and rosemary in large cocktail shaker. Mash well with back of a wooden spoon or muddler. ­1. Start your day with a big ‘ol glass (10-16 oz) of it. Water fires up your metabolism, hydrates you and will fuel you as you begin your day. 2. ­There’s an app for that! - Plant Nanny is a water tracking app that is simple, but effective. It guilts me into drinking water in the most perfect way! In this app, the goal is to keep your plant healthy by watering it. If you water your body, then you water your plant! 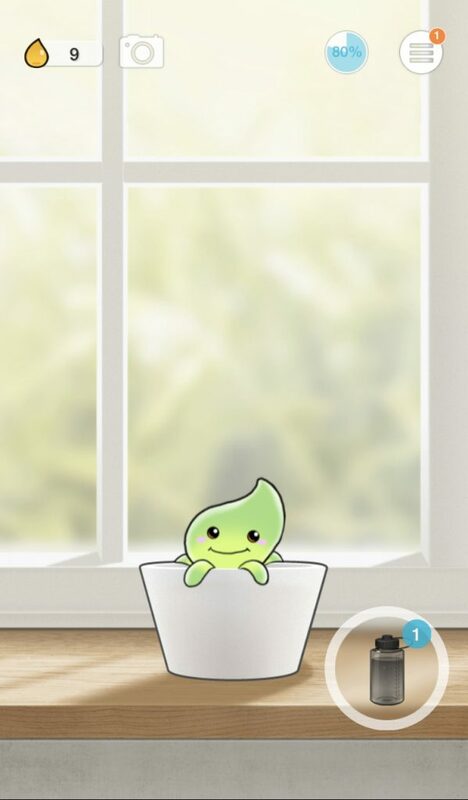 What I like about Plant Nanny is the simplicity of the app! You hold down a button each time you drink a glass of water and you help your plant grow! But, what I REALLY love is the app warns you if you’re drinking too much too quickly or not enough. Your plant gets very droopy or could even die if it doesn’t get enough water, so do it a favor and water it! 3. Get a water bottle that has measure marks on it. This will make it easy to calculate how many full bottles you need to drink each day… Seriously, ­­who has time to be crunching numbers throughout the day?! Our bodies are made up of about 60% of it. We cannot live without it. It is a vital nutrient to the life of every cell in the body, regulates our body temperature, flush wastes and removes toxins, acts as a shock absorber for our brain and organs. If it’s not already, WATER should become your best friend.